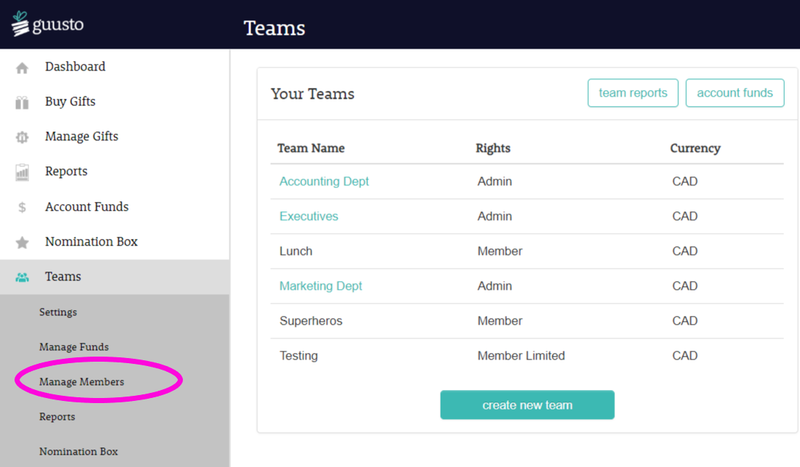 How do I add Team Members to my Team? 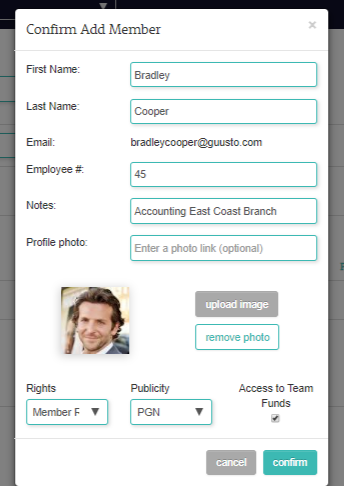 When you add new Team Members, the system will create them a Guusto account and email them their login details (they can change their password when they login). 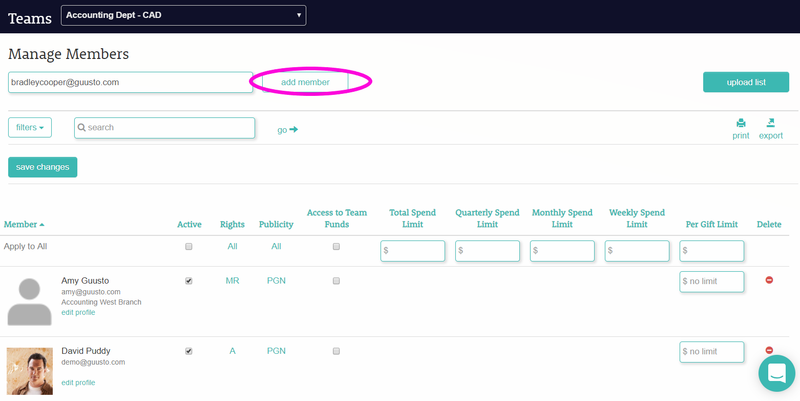 If they already have a Guusto account, the system will notify them that you added them to a Team. What should I send Team Members before adding them to a Team? 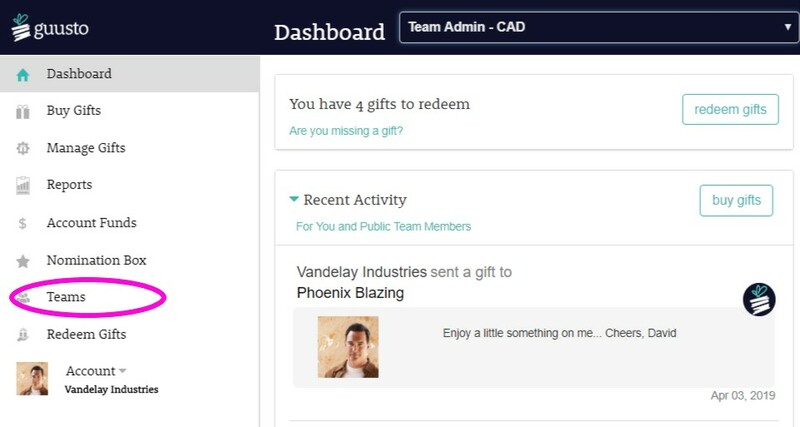 How do I upload a list of Team Members?